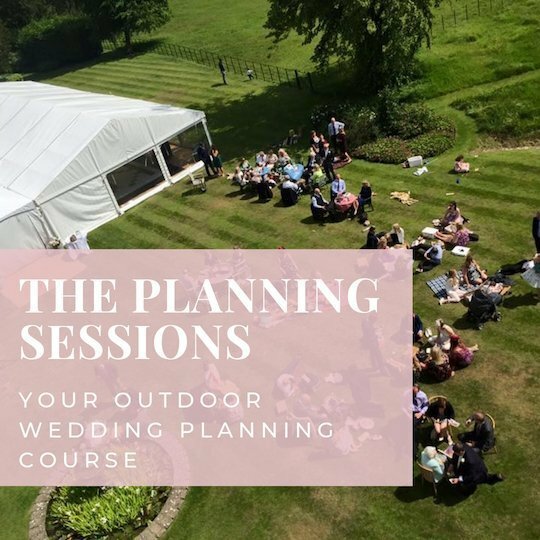 It is freezing cold at the minute and super dark all the time which is miserable BUT great for wedding planning (especially if you add a duvet to the mix)! 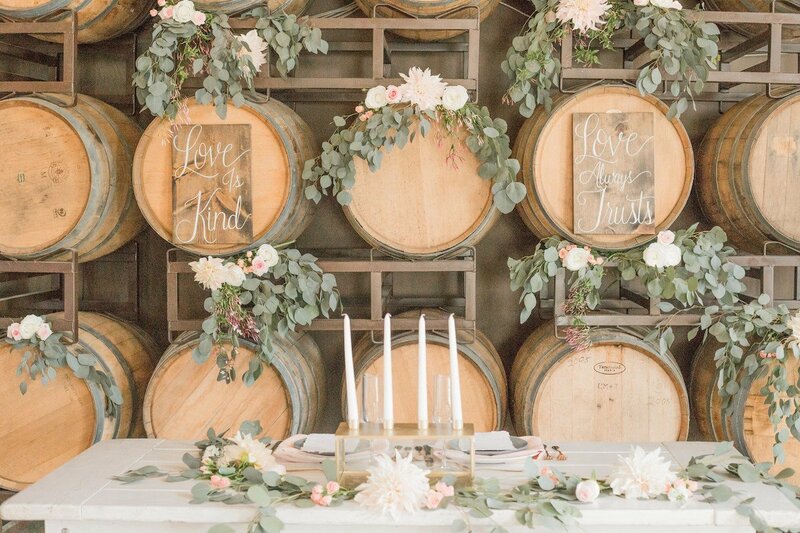 This post is all about planning the little details that make your wedding unique to you and resonate with guests. Whether you’re going big or small, indie or glam… it’s the little touches that will bring everything together. Invitations are the first look anyone gets into your wedding and are your opportunity to set the perfect tone. Whether you’re ordering bespoke or shopping around to find the perfect suite… they should be on theme. Will there be flowers? Pinks? Lots of botanicals? 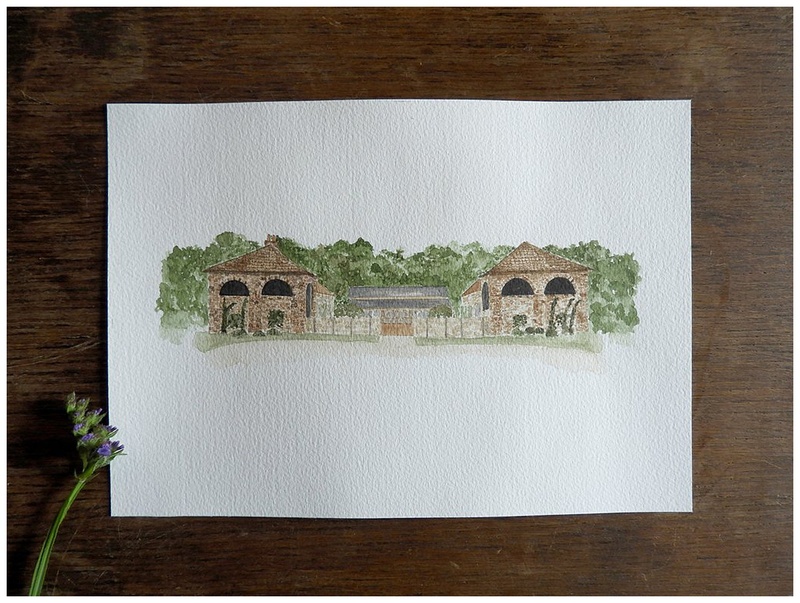 Do you want to add a gorg watercolour image of your venue? If you give yourself enough time you can add all the elements you’ll want to carry through to your day – adding uniformity and a touch of magic to it all. 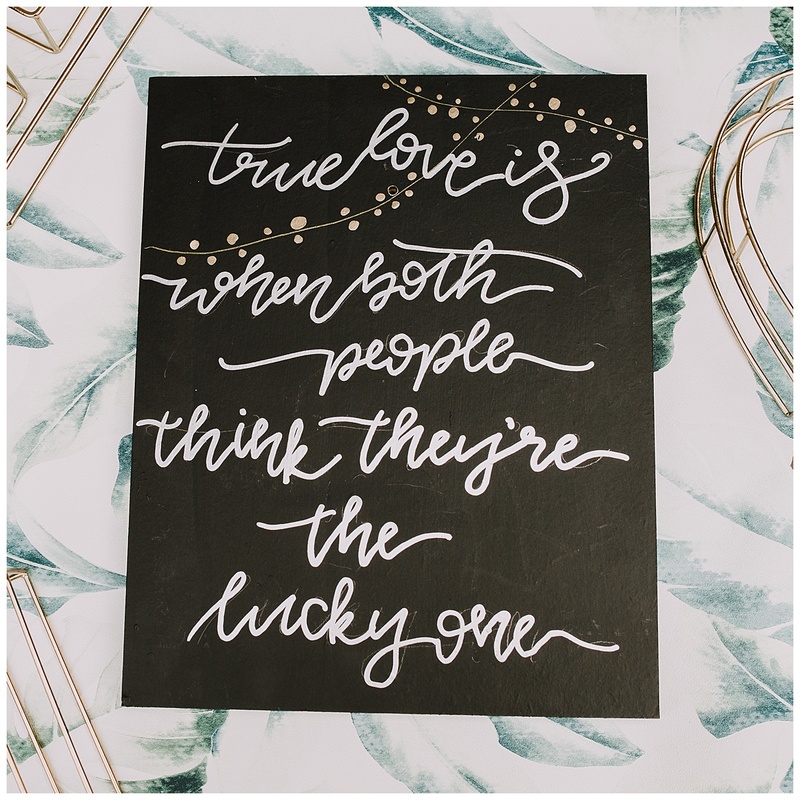 As a Calligrapher, my love for language is huge… but there’s something about wedding signs that are just that bit more special. 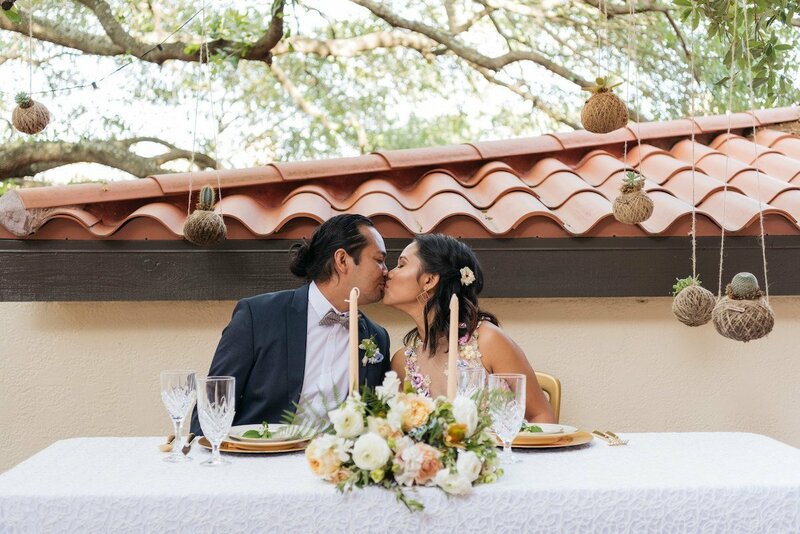 Of course, welcome your guests, and have a gorgeous seating plan… but why not add quotes that are special to you and your partner that will make guests smile. Fonts are so easy to adapt to match your theme and styling… Oh and they’re so Instagrammable! Hehe. Wedding favours don’t have to be expensive, you don’t need to have them at all… but what if you could combine different wedding essentials to save money and give gifts something that they’ll love? 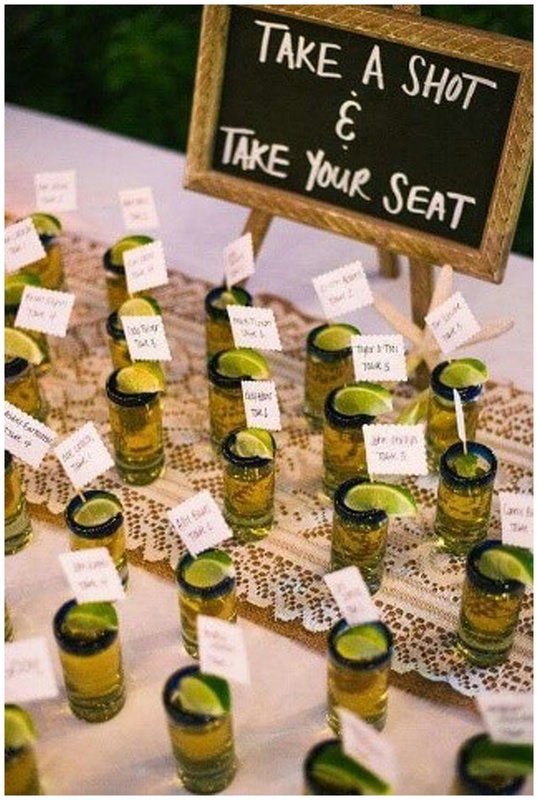 I am all about Gin table plans (other tasty alternatives are available). Imagine… you’ve just watched 2 of your fave people get married, you go to find your table and instead of the go-to table plan board – which may be useless after 10 minutes – there’s a table full of gin! With your name on it! (Yaaaaas). 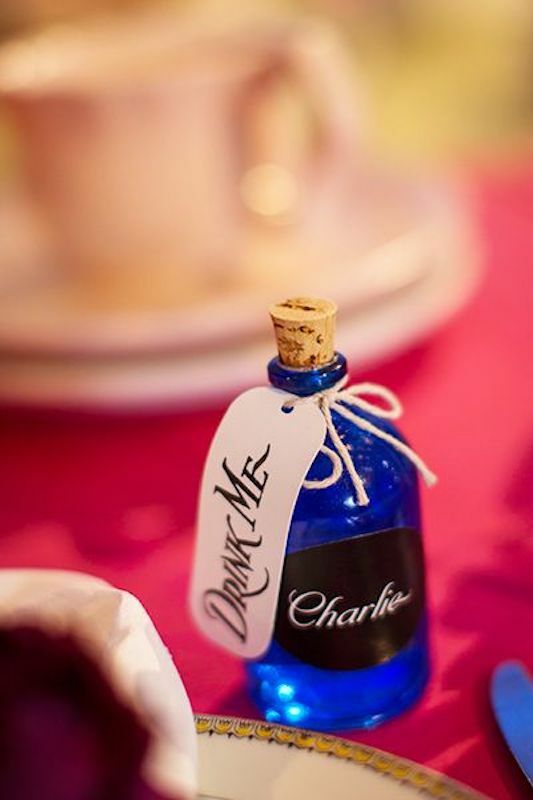 This method combines the table plan element, place names, and wedding favours. And you don’t need to go boozey – food works, too! 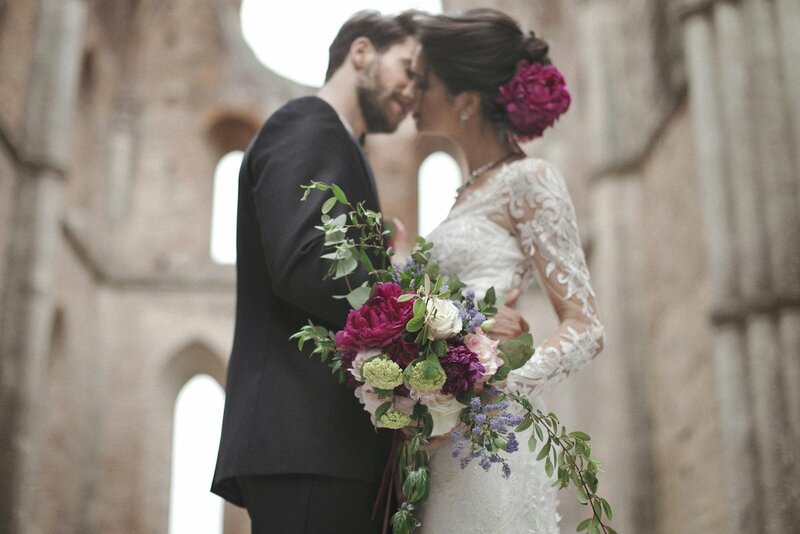 Having a Pinterest worthy wedding is one thing… but sharing it with the people you love is next level. Make sure you take time to appreciate the effort guests have made to be there. 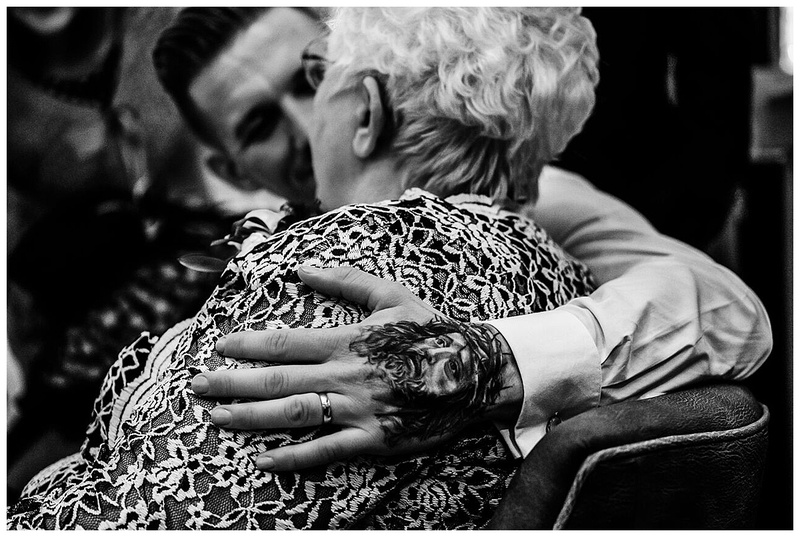 I would always recommend a smaller ceremony and/or wedding breakfast with your nearest and dearest so that you get to share the just married buzz with those who matter most, first. Remember… the more people you invite, the more you’re spread thin! Of course, it’s lovely to have everyone there all day – but splitting the day into 2 sections will allow for quality time with smaller groups of people and guests will appreciate seeing you and talking to you on such an exciting day. I hope you loved these!